Also called βk-2C-B or Beta-keto 2C-B, Bk-2CB is structurally related to 2CB (a Schedule I drug which is illegal to buy, possess or manufacture in the US without a license from Drug Enforcement Administration). 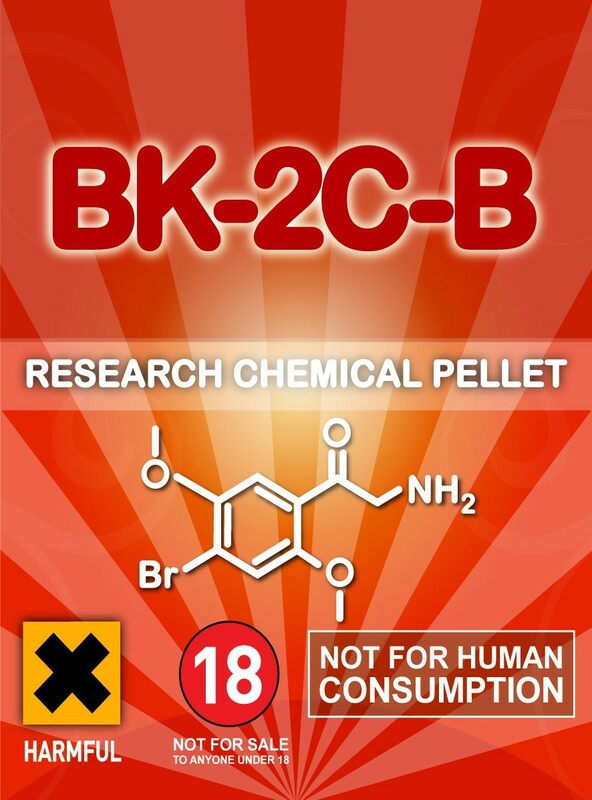 BK-2C-B is 2-amino-1-(4-bromo-2, 5-dimethoxyphenyl) ethan-1-one, a psychedelic drug that is currently an unscheduled research chemical in the US, but due to its close relationship with and considered an analog of 2C-B, BK-2CB is still considered illegal under the Federal Analog Act. And because it is quite new, there are very little known side effects, addiction potential, adverse reaction and long-term damage from its use. Nicknamed Nexus, 2CB was first synthesized by Alexander Shulgin in 1974 and is also considered as an entactogen (referring to ‘touching within’), aside from being classified as a psychedelic. It comes as a white powder contained in gel caps or tablets and usually swallowed (or taken orally). In 1995, 2CB was classified as a Schedule 1 Drug and in most parts of the world by 2001. Experience reports highlighted several negative effects from recreational use of BK-2C-B, including headache, feeling of edginess or tenseness, minor chest pain and muscle tension. Further anecdotal reports revealed that effects kick in after an hour or so and last for up to 10 (long) hours. Many of them also reported that effects could develop into disorientation and hallucination during its peak. Currently, vendors stock and sell BK-2C-B at doses ranging from 85 to 150 mg, but common dose is 100 mg, which some vendors are already offering. But when experimenting or using the research chemical for the first time, test it for purity and conduct an allergy test (a day before). Take note that any research chemical is an experimental drug, which means that such may pose danger when misused. And because an RC has its studies yet to be concluded, not enough data may be available in terms of its effects on humans. So it may be unreasonable (and unwise) to assume that a research chemical, such as BK-2C-B, is safe for recreational use.